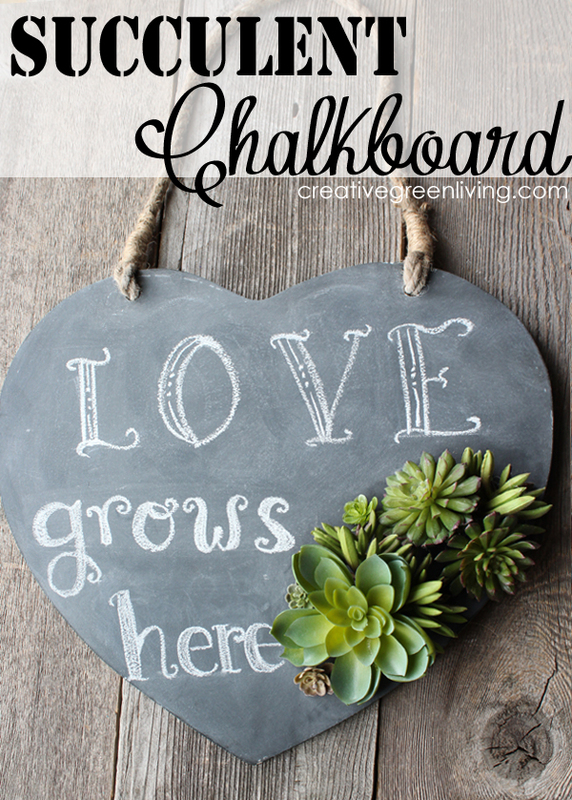 Rub the entire surface of the chalkboard with the side of a piece of chalk. Then use a cloth rag to buff the chalk into the surface. This primes the chalkboard and makes it easier to erase the chalk later when you want to write a different message. 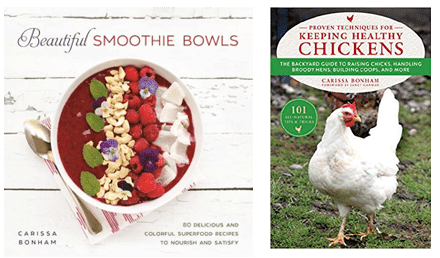 Get one each of this, this, this and this. Pull or cut the tops away from the stems. 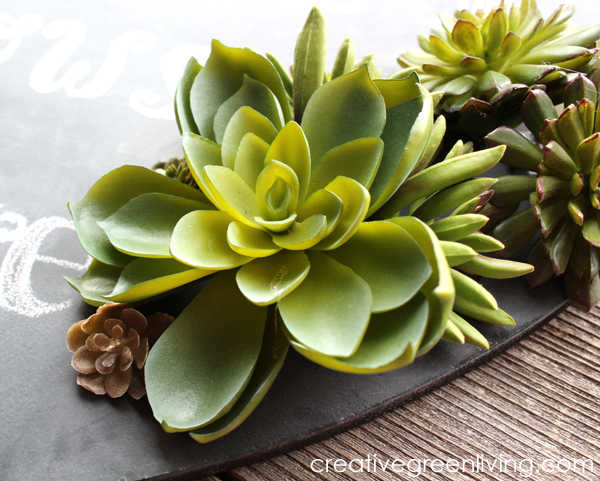 Arrange succulents on right side of the chalkboard and adhere in place with hot glue. 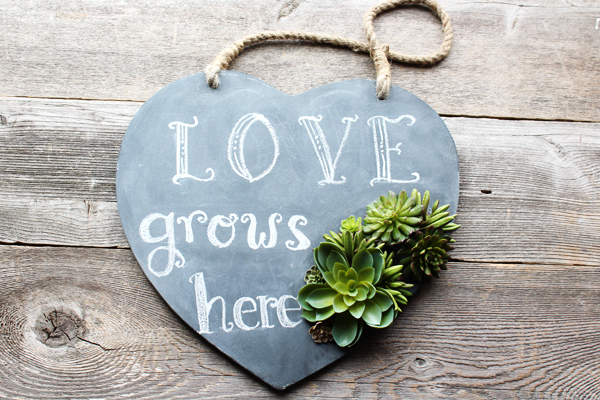 I wrote "Love Grows Here" on mine but you can write whatever you'd like! Chalk lettering is NOT my strength and I referred to The Complete Book of Chalk Lettering by Valerie McKeehan to get some pointers and I'm actually pretty happy with how it turned out!